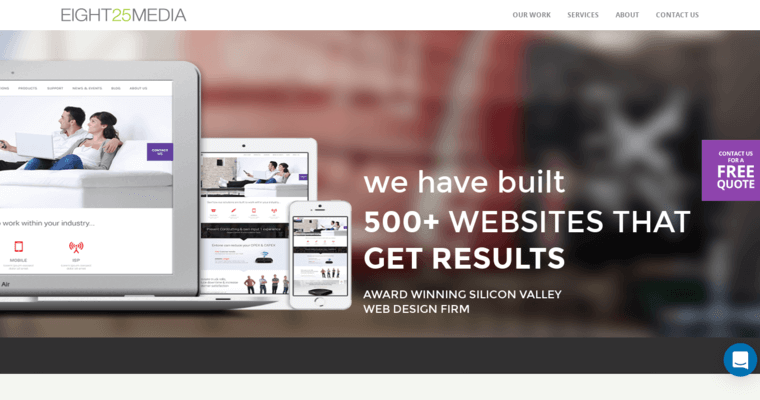 Eight25Media is a web design agency that heaps the entirety of their diligence and innovation onto a single project at a time. 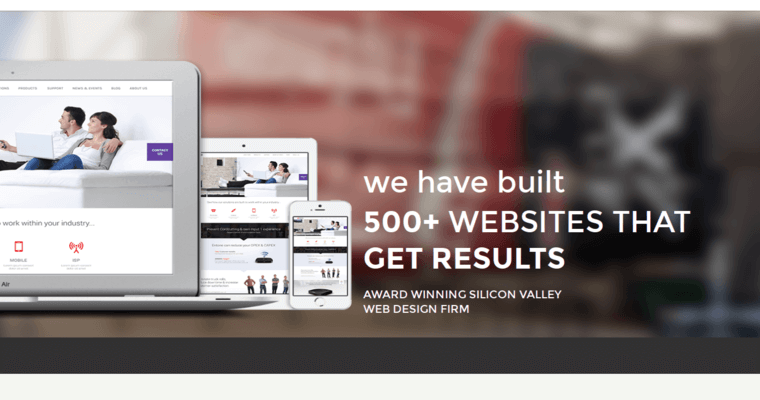 This overload of imaginative, creative development efforts is what shapes a stellar business website, like applied pressure to create a stunning diamond. These designers and programmers apply pressure with their creative, keen minds to come up with a proverbial diamond of a website to meet your business needs. Eight25Media is more than web design though, as their expertise expands to other elements of content development. More of their business developments include search engine optimizations, keyword analysis, and mobile-friendliness.